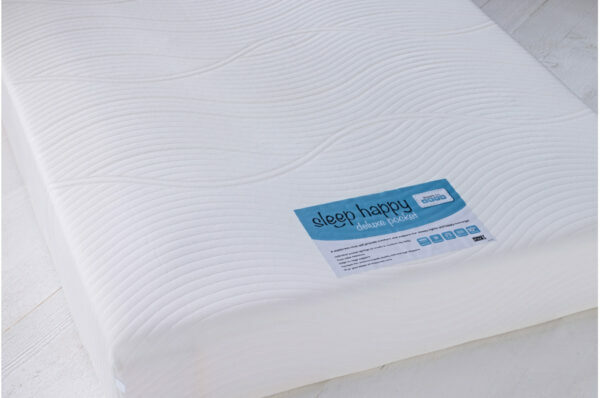 We have collaborated with the UK’s largest mattress manufacturer to design our new Sleep Happy Deluxe Pocket Mattress which has been specifically designed with the well-being of children in mind. 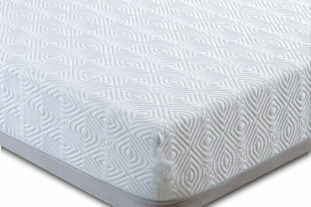 We are confident that this deluxe mattress will give you peace of mind as it provides the ultimate edge to edge support and comfort for your child. 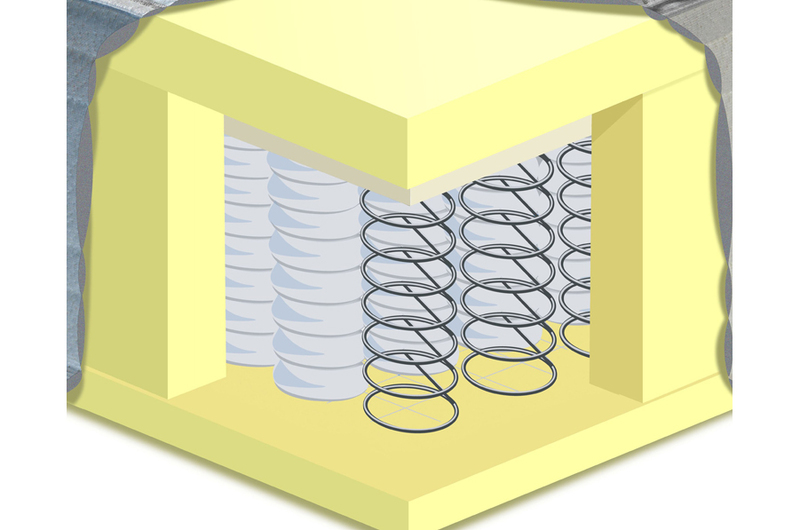 The specially designed and individual pocketed spring system is encapsulated within a high density support foam to comfort and cradle the body. 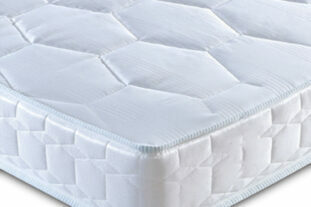 With a super soft, dust mite resistant cover, it is the perfect mattress for growing children. 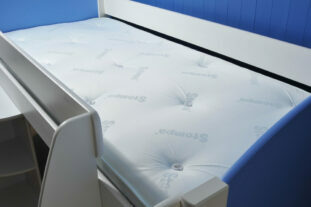 Designed specifically for UK standard 3ft single beds, this 90 x 190cm mattress will fit UK single beds, bunks, mid and high sleepers. Every mattress comes with a 10 year manufacturer’s guarantee. 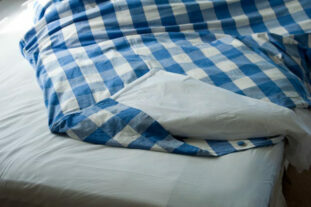 Special offers available if purchased with a bed. No assembly required. 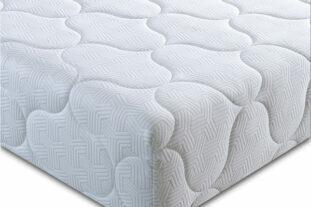 Once unpacked please allow several hours for the mattress to take its full shape. 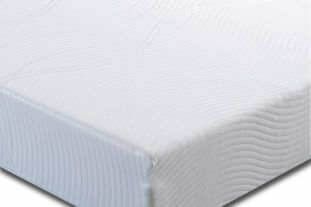 Please note: No mattress can be returned if the packaging has been opened. Thank you for your response. We love our sleep happy mattress and the comfort value is there for you. Good product. Children sleep very well on them. 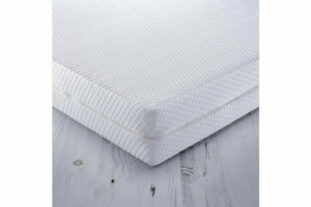 Thank you for reviewing your Sleep Happy Deluxe Pocket Single Mattress 90x190cm. Your comments are much appreciated and we are over the moon to receive your 5-star rating. Best Wishes, RTG.